Mike Bolhuis joined Breakfast with Martin Bester to shed light on the urgent flamingo rescue appeal taking place in Pretoria. As a result of adverse climatic conditions, the Kamfersdam in Kimberley where a colony of lesser Flamingos breeds annually has started to dry up. 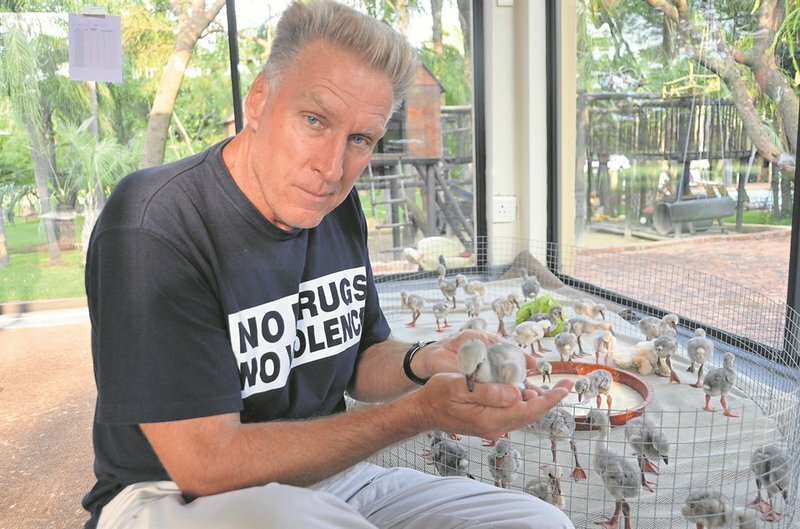 As a result, hundreds of young chicks are in dire need of rescue. On the weekend 900 chicks were collected from the drought-stricken Kamfersdam in Kimberley is a breeding colony for the flamingoes. ‘What went wrong?’, Martin Bester asked. Martin Bester thanked Mike Bolhuis for everything he is doing for the flamingos.